What can a Les Paul, Telecaster and Marshall amp tell you about quantum theory? 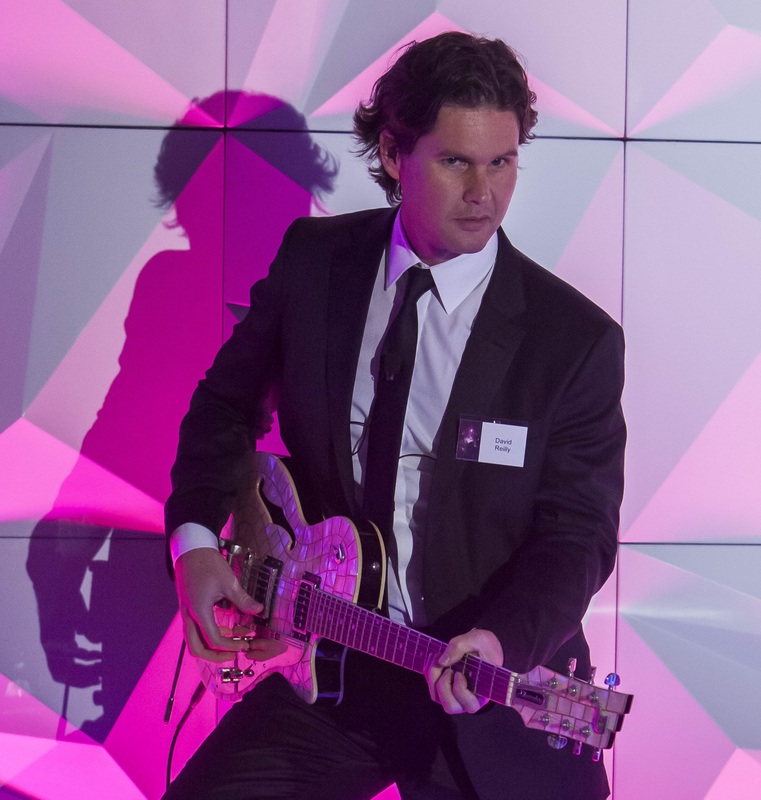 Fresh from signing the largest-ever investment in Australian quantum engineering with Microsoft, the University of Sydney’s Professor David Reilly is going to explain quantum science by playing a stack of guitars during the Sydney Science Festival. The fourth in Inspiring Australia’s This Sounds Like Science series of free lunchtime talks at City Recital Hall, our Sydney Science Festival event brings one of the world’s leading physicists to the stage along with his favourite instruments. Quantum theory is the most successful and tested theory to explain our universe, yet is famously very difficult to understand. In this free lunchtime event, Professor Reilly will explain the connections between music and quantum theory, including how our understanding of this could form the basis for new types of quantum computers. Based at the Sydney Nanoscience Hub, Station Q Sydney is headed up by Professor Reilly who joins Microsoft’s other experimental research sites at Purdue University, Delft University of Technology and the University of Copenhagen. There are only four labs of this kind in the world and Professor Reilly’s research explores the bizarre aspects of quantum mechanics in order to use them for new technologies. Read more about the Microsoft partnership.